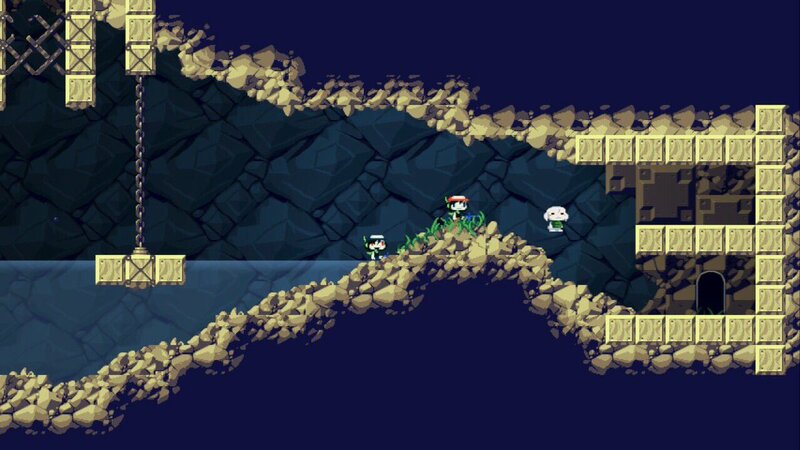 Cave Story+ is initially set for June 23 on Switch. Down the road, it will be adding a brand new feature. Thanks to Andrew for the tip.